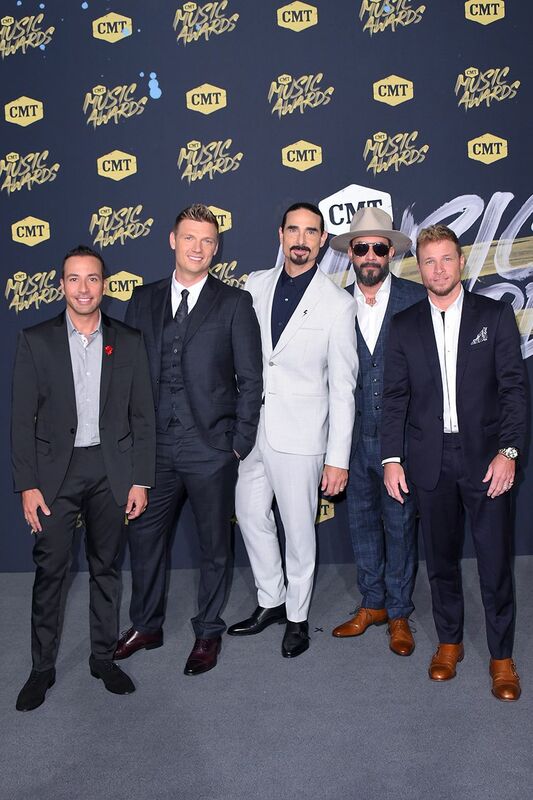 Howie Dorough, Nick Carter, Kevin Richardson, AJ McLean and Brian Littrell of the Backstreet Boys arrive for the 2018 CMT Music Awards (Michael Loccisano/WireImage). 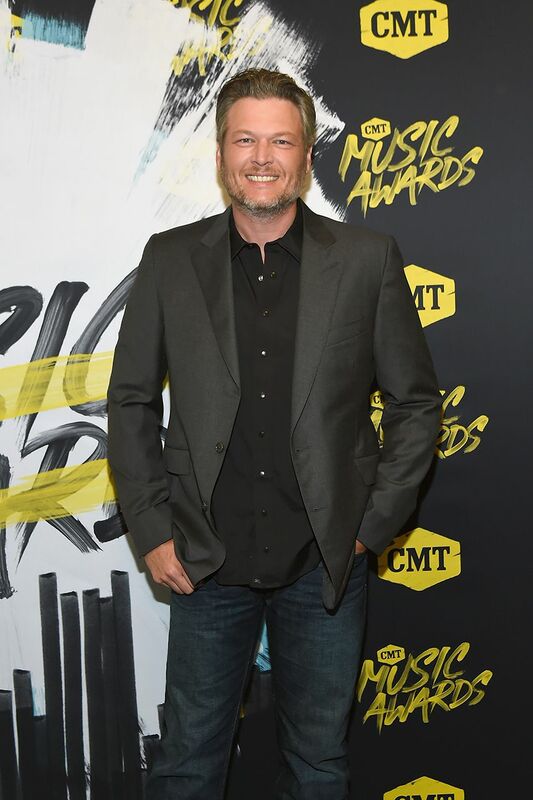 Blake Shelton poses for photos as he arrives for the 2018 CMT Music Awards (Rick Diamond/Getty Images). 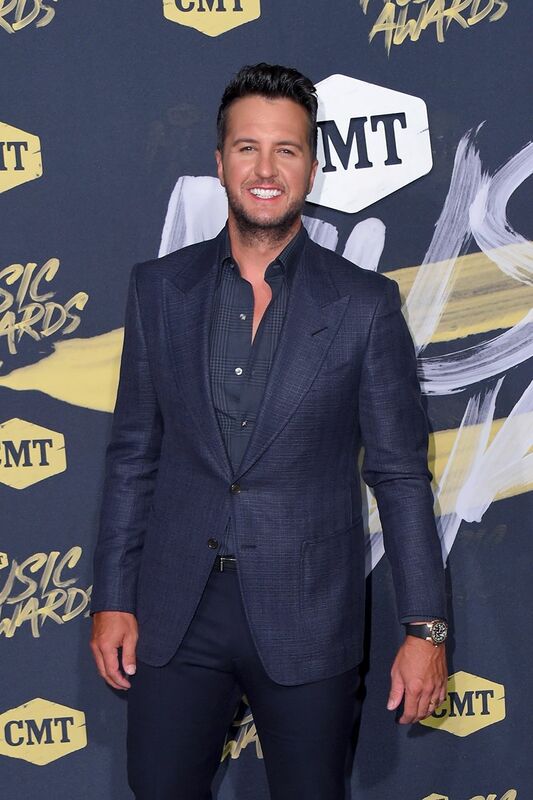 Luke Bryan poses on the red carpet at the 2018 CMT Music Awards (Michael Loccisano/WireImage). 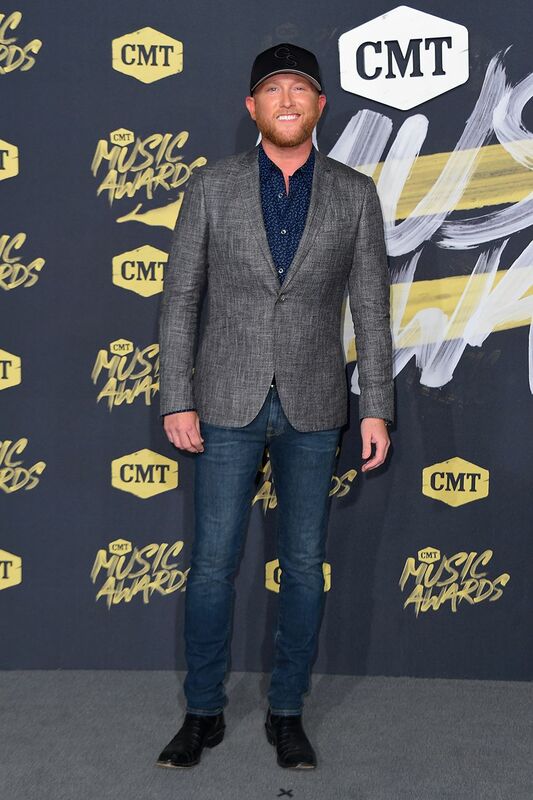 Cole Swindell is ready to party on the 2018 CMT Music Awards red carpet (Michael Loccisano/WireImage). 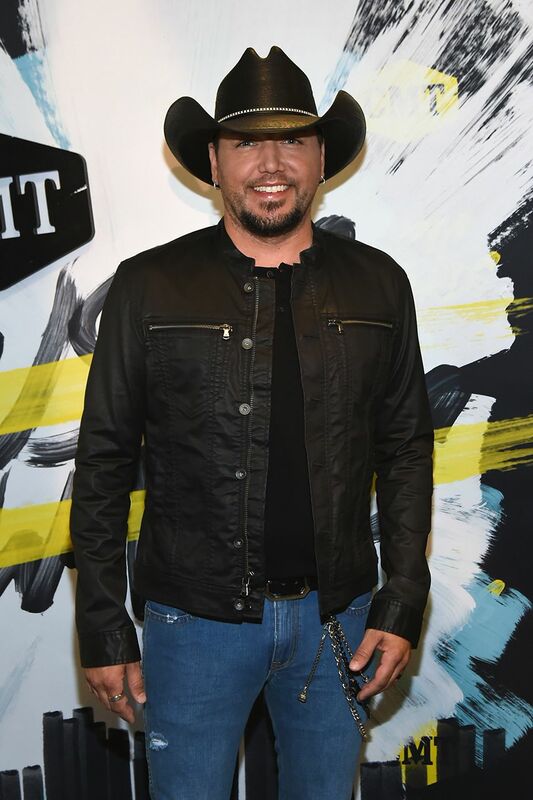 Jason Aldean is all smiles as he arrives for the 2018 CMT Music Awards (Rick Diamond/Getty Images). 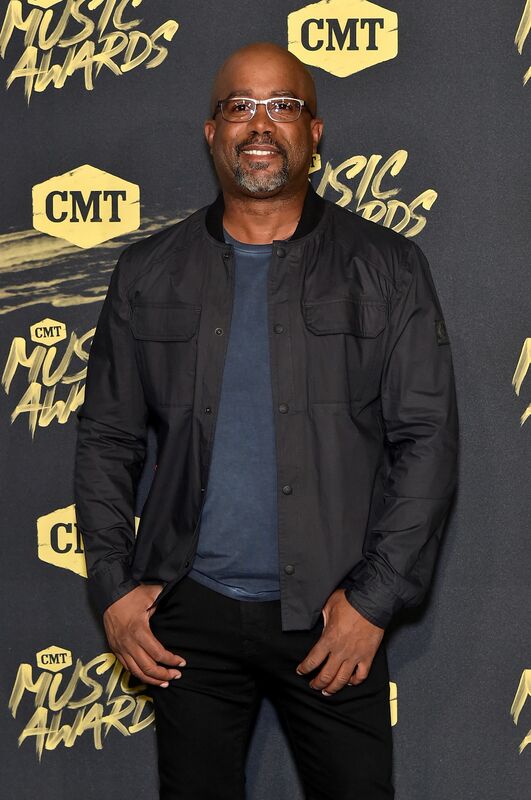 Darius Rucker looks sharp as he arrives for the 2018 CMT Music Awards (Mike Coppola/Getty Images). 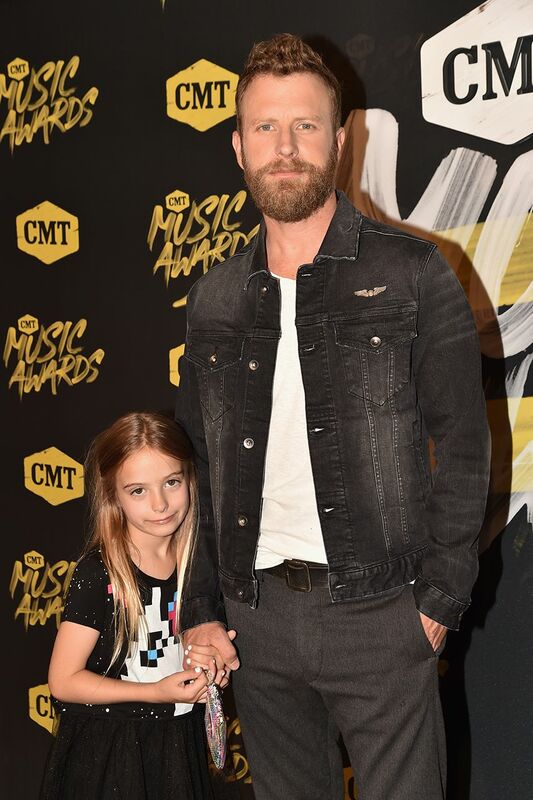 Dierks Bentley and his daughter make their way to the 2018 CMT Music Awards (Jeff Kravitz/FilmMagic). 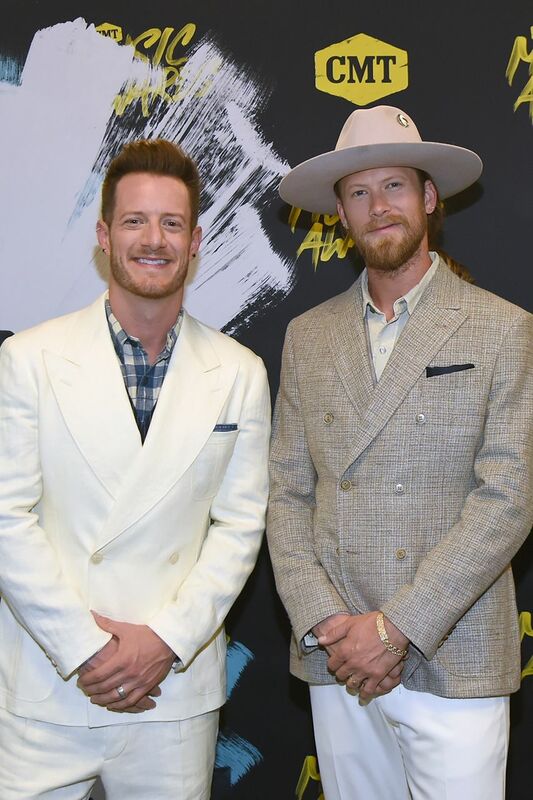 Tyler Hubbard (left) and Brian Kelley of Florida Georgia Line look dapper at the 2018 CMT Music Awards (Rick Diamond/Getty Images). 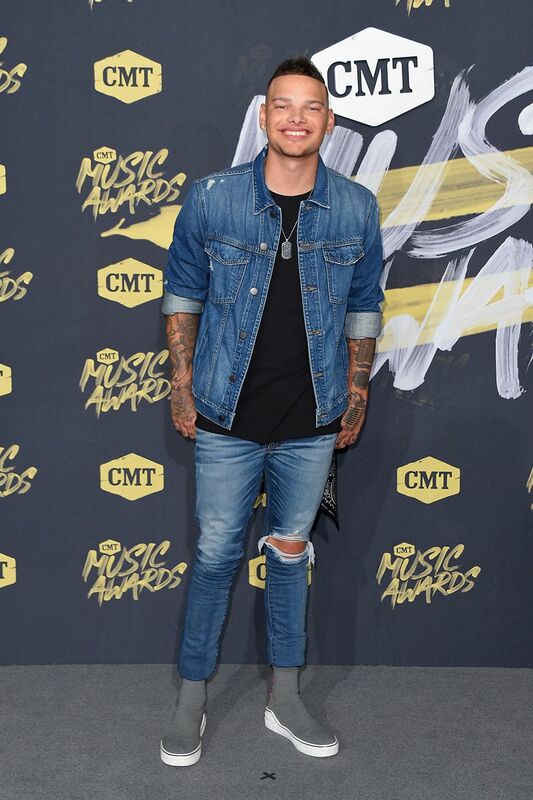 Kane Brown brings a country causal vibe to the 2018 CMT Music Awards red carpet (Michael Loccisano/WireImage). 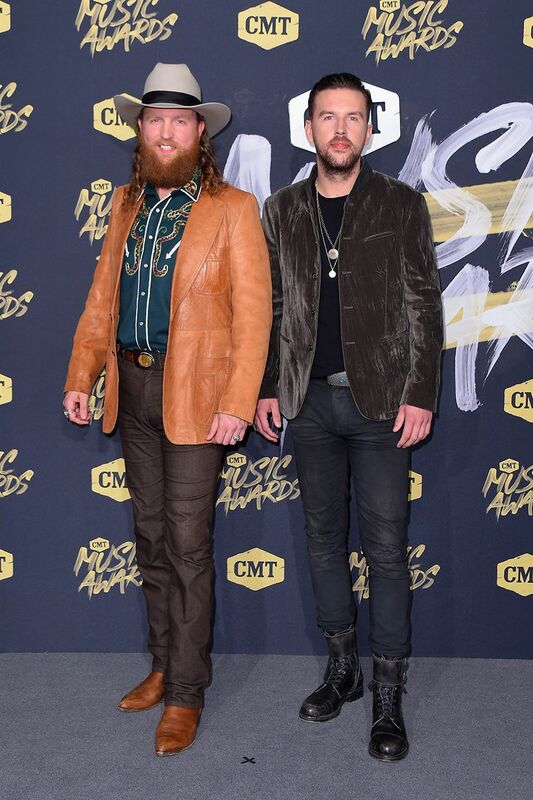 John Osborne and T.J. Osborne of Brothers Osborne look country cool as they walk the 2018 CMT Music Awards red carpet (Michael Loccisano/WireImage).